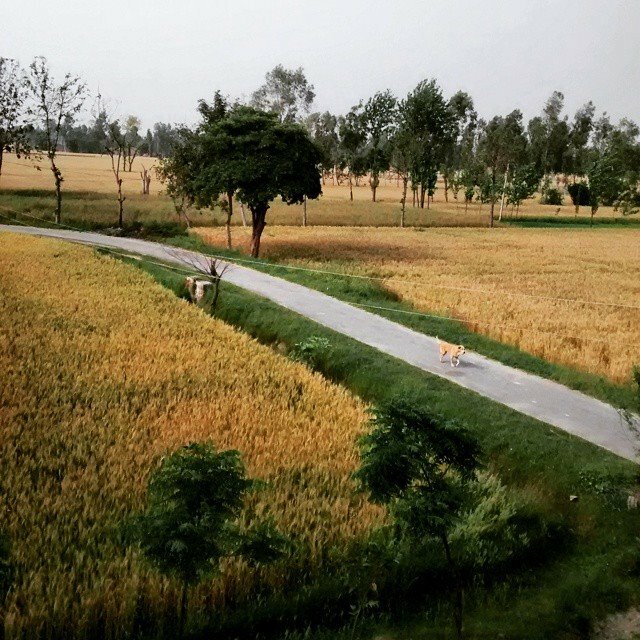 Preet Nagar is a village in Punjab that few people know about today. 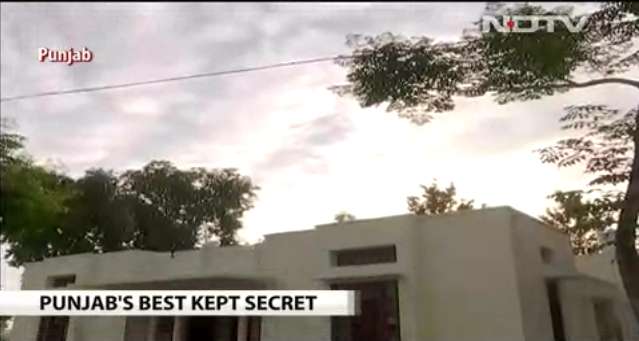 Preet Nagar is a village in Punjab that few people know about today. 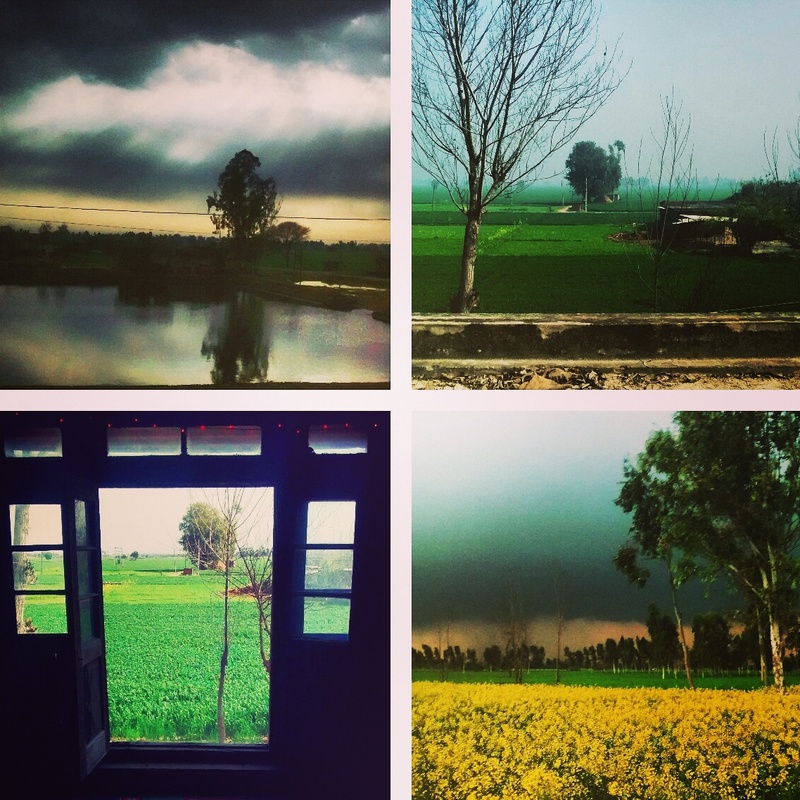 Located 20 kilometers from both Amritsar and Lahore, it is reminiscent of love lost. Preet Nagar, a unique colony created by Punjabi writer, poet and visionary Gurbaksh Singh, was once a thriving cultural center. 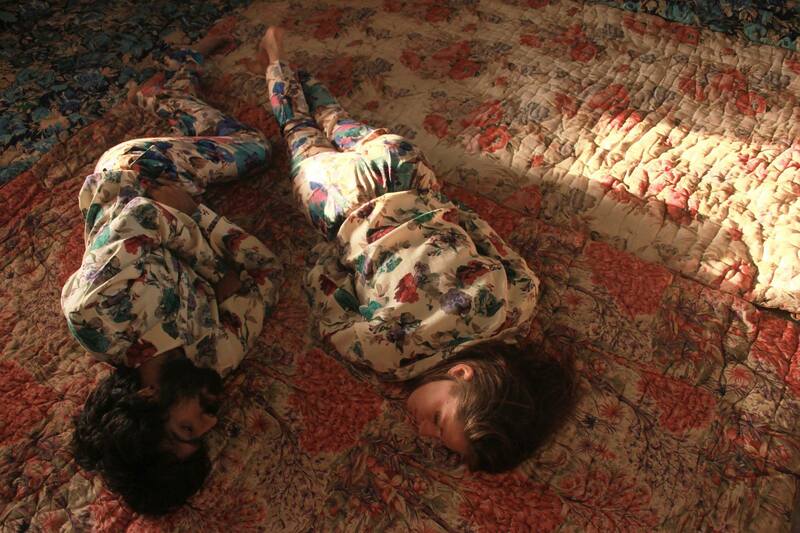 Artists and writers would lie atop haystacks or take walks around the yellow mustard fields, discussing the scent of a flower described in their latest Punjabi or Urdu poem. Nobody judged, for there were no judgments to be passed. This was purely a community based on love and friendship, and what you did or where you came from simply did not matter. 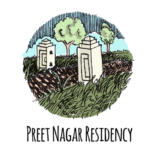 Preet Nagar was started in the 1930s as a fabulous experiment in planned community living of progressive artists, writers, film stars, directors and poets. Preet Nagar literally means a place of love. It started in the 1930s as a fabulous experiment in planned community living of progressive artists, writers, film stars, directors, poets, in fact anyone with an inclination to creativity. And, it was Punjab’s pride. The idea of Preet Nagar is credited to Gurbaksh Singh, who was editor and publisher of the first Punjabi magazine, Preetlari—which means ‘chain of love’. Creativity flourished, till partition struck a blow. Midway between ‘Guru ki Nagri’, Amritsar and the cultural hub of Lahore, Preet Nagar was now a border village with rare courage. When militancy struck, it got worse. Only Gurbaksh’s siblings and his children stayed. Everyone else sold their homes and fled. Gurbaksh’s house and the circular structure, which housed the press used to print the first copy of Preetlari, began to crumble. Gurbaksh’s grandson Ratikant Singh and his wife Poonam continued to shuttle between Preet Nagar and Chandigarh, not allowing Preetlari to die. But, something dramatic happened in 2014, when their daughter Ratika brought friends from Bengaluru for a holiday. It resulted in refurbishment of not only the old house, which was cluttered with sacks of grain and farm equipment, but also other houses in the commune. And, community living got a rebirth. 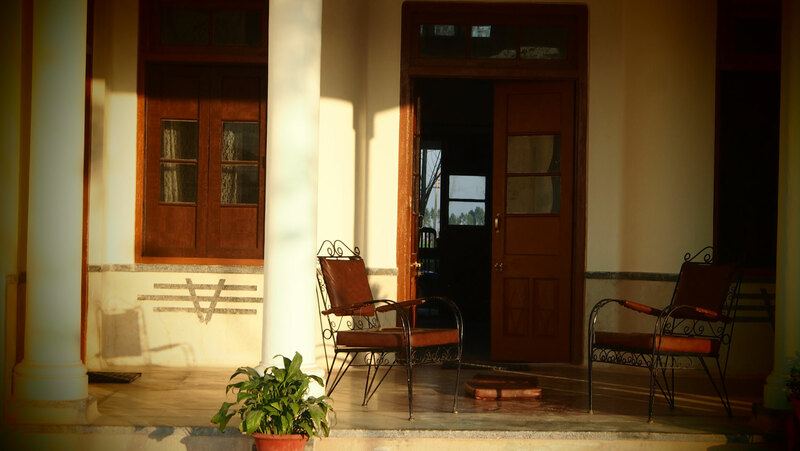 The family rebuilt the place into Preet Nagar Artists Residency. The first five creative people to work out of the “vast and expansive space” sent many others. 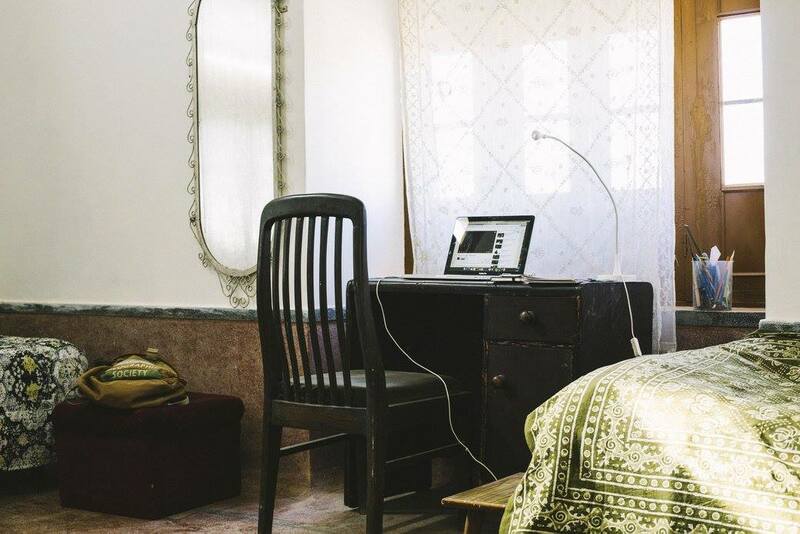 In the three years of its new avatar, the residency has hosted about 40 writers, designers, photographers and poets, who lived there from one to six weeks. The facilities are modern, though not luxurious. 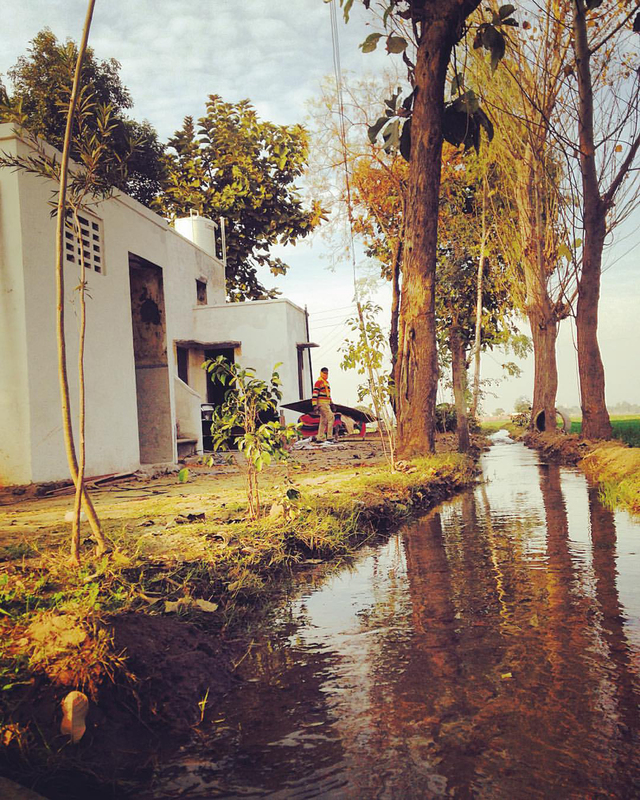 Preet Nagar, often referred to as the first planned township of Punjab, was kicking up quite the creative storm of its own in the Pre-Independence era, equidistant from the cultural hubs of Amritsar and Lahore. With Gurbaksh Singh at the helm, the publication Preet Lari was founded here in 1933, with its name literally translating into ‘linked through love’. Renowned Punjabi, Hindi and Urdu writers, artists and intellectuals would frequent the township, for it truly showcased composite Indian culture bereft of British influence, at the time. Once printed in four languages, this was a magazine that brought about a cultural revolution of its own kind within the Punjabi community settled both in India, as well as Pakistan. Today, the 175-acre land stands practically in ruins, but that is something that is about to change. How do I book my visit? Simple! Fill this form and we will get back to you. Do I have to be an artist to apply? No, we welcome anyone interested to visit and stay with us as long as you have something you’d like to work on. Even if it’s to read a book. 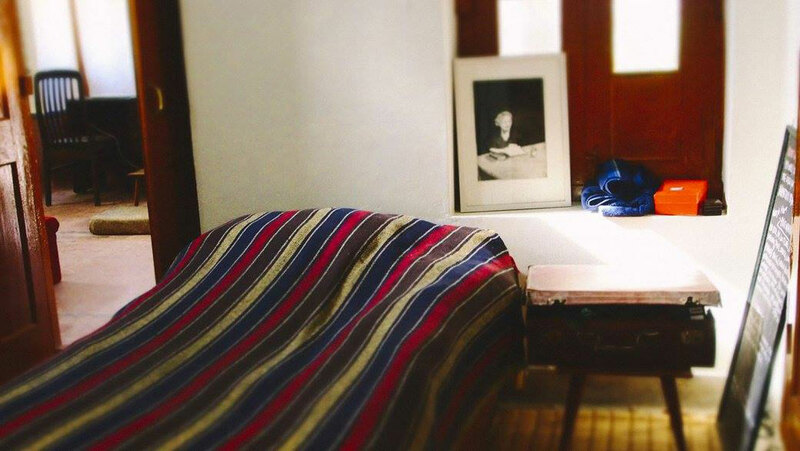 Is there a minimum length of a stay? No minimum length,you can come for a night or for six months. Can I come with my family/friends/colleagues? Yes! You can bring whoever you like. Can I get picked up from the station/airport? Yes, we can arrange a pickup, extra charges are applicable.